Is the day-to-day grind getting you down? 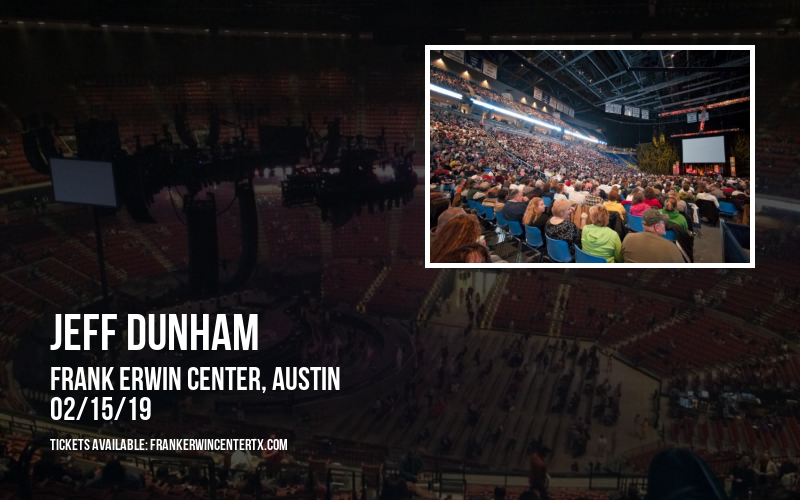 Treat yourself with tickets to the show of the year: Jeff Dunham at Frank Erwin Center on Friday 15th February 2019! Escape to your happy place with a night of excitement and awe-inspiring entertainment – you're worth it! 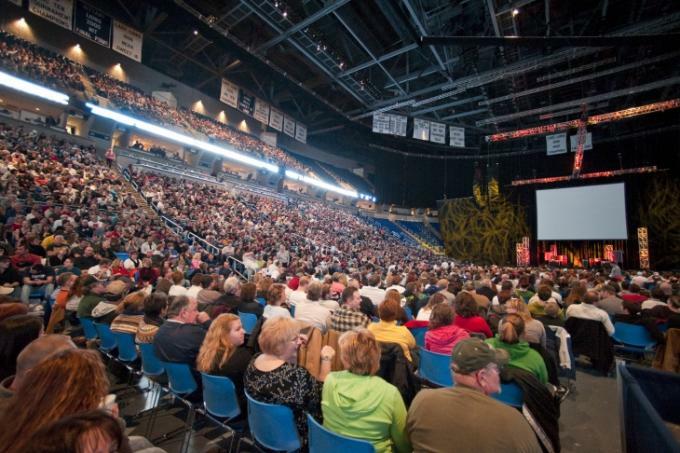 Get your Jeff Dunham tickets today while spaces are still available!! Free shipping and no service charge on all orders.